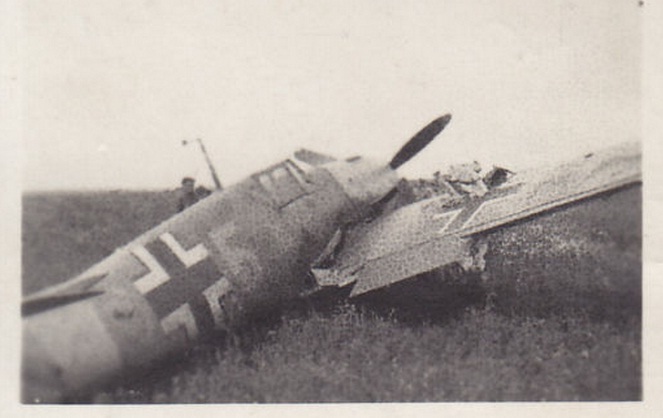 Me 109 F on the strength of 3./JG 52 "gelbe 5" crash landed by Ofw. Walter Mackens in Nowy-Grinew in early July 1942. 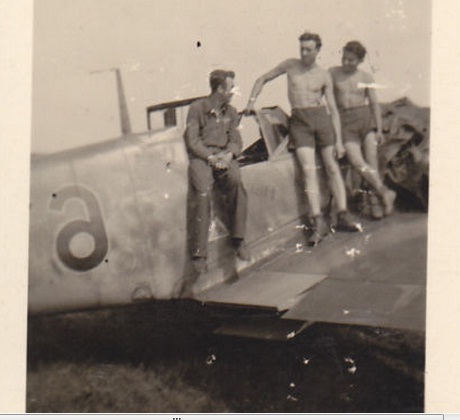 According to the seller's caption, Mackens was KIA on 1 June 1944 while serving in the West with JG 300 and had returned at least ten victories. 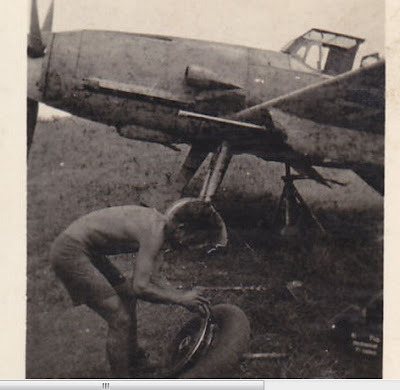 "..Me 109 F, 2./JG 52 "schwarze 8" mit 12 Luftsiegen am Seitenruder, Grakowo, Rußland Juni 1942.."
'Black 8' Friedrich F-4, note the armoured windshield. 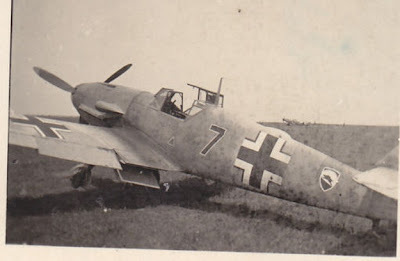 The rudder features twelve victory markings, Grakowo, Russia, June 1942. See page 154 of Bernd Barbas history of I. Gruppe JG 52. On the left in long trousers is Ofw. Oskar Wunder of 2. 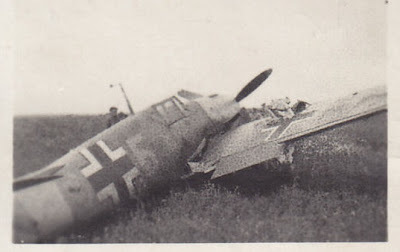 Staffel who was KIA in 'Black 8' on 24 June 1942. 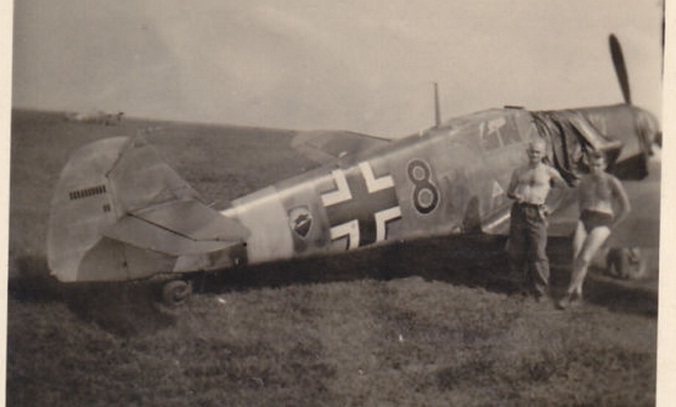 He had achieved 12 victories, a total he had reached by the end of May 1942.